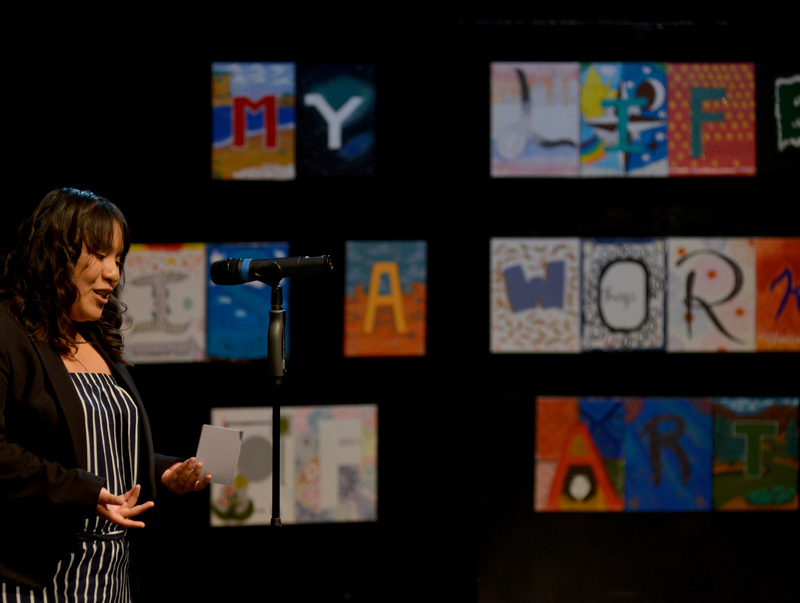 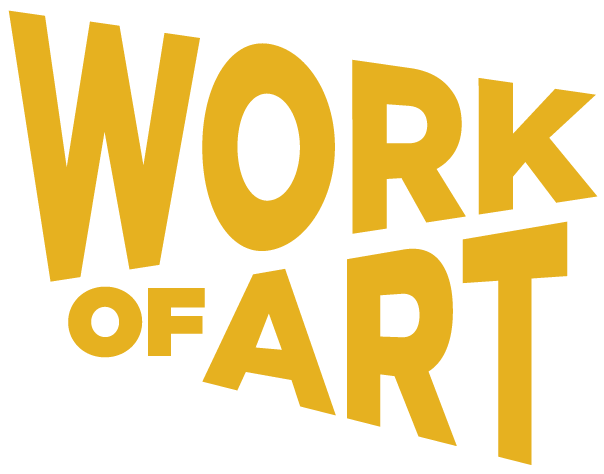 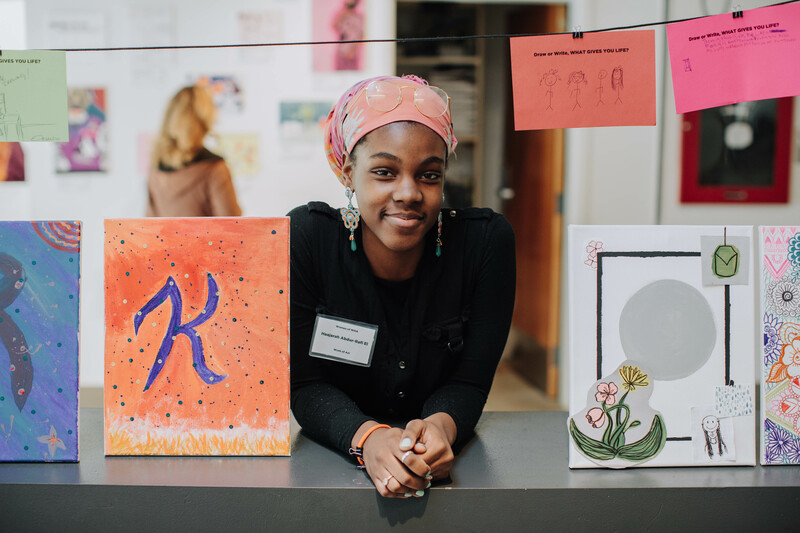 Work of Art is a college and career exploration program designed to prepare teens with the skills, training, and real-world experience necessary to prepare them for life beyond high school. 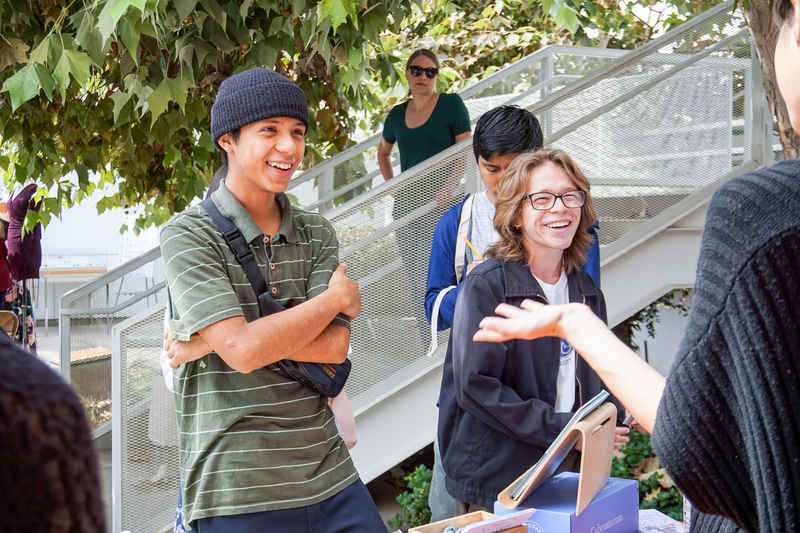 Eligible teens are high school students enrolled in the Middle and High School Visual, Media & Performing Arts Institutes program, have an interest in exploring a career in the creative economy, and a desire for mentorship. 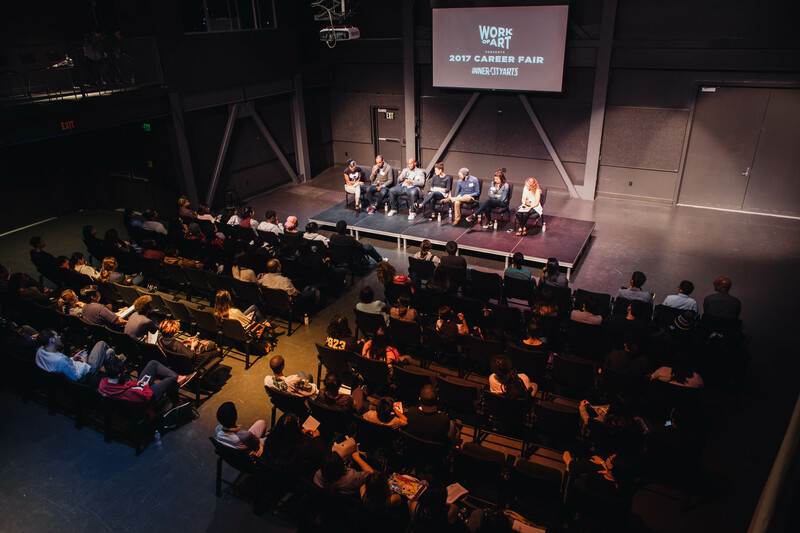 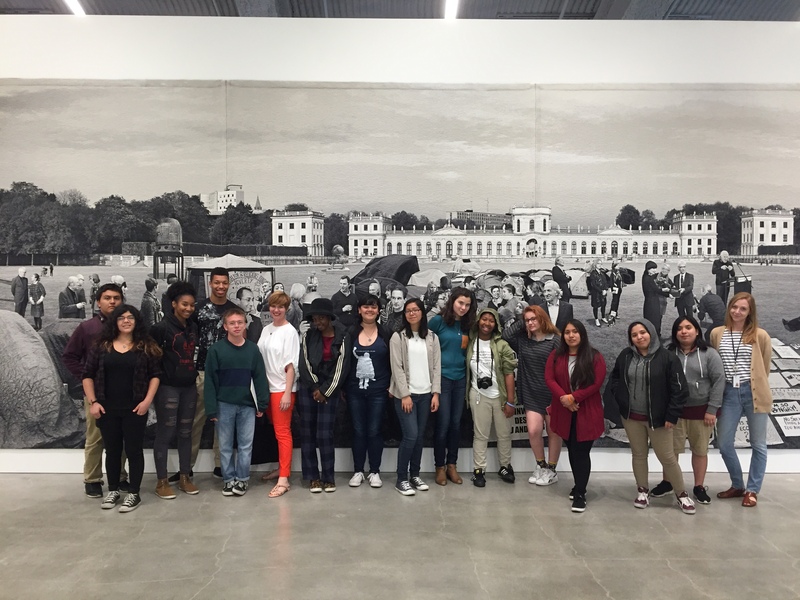 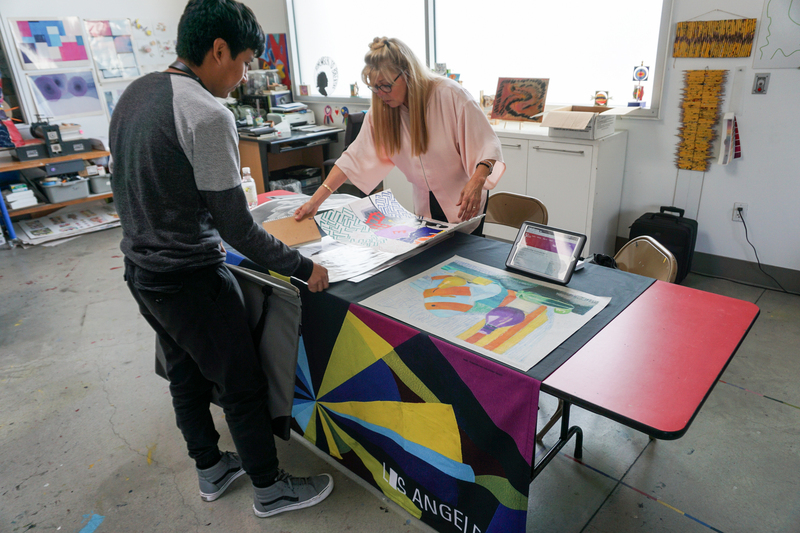 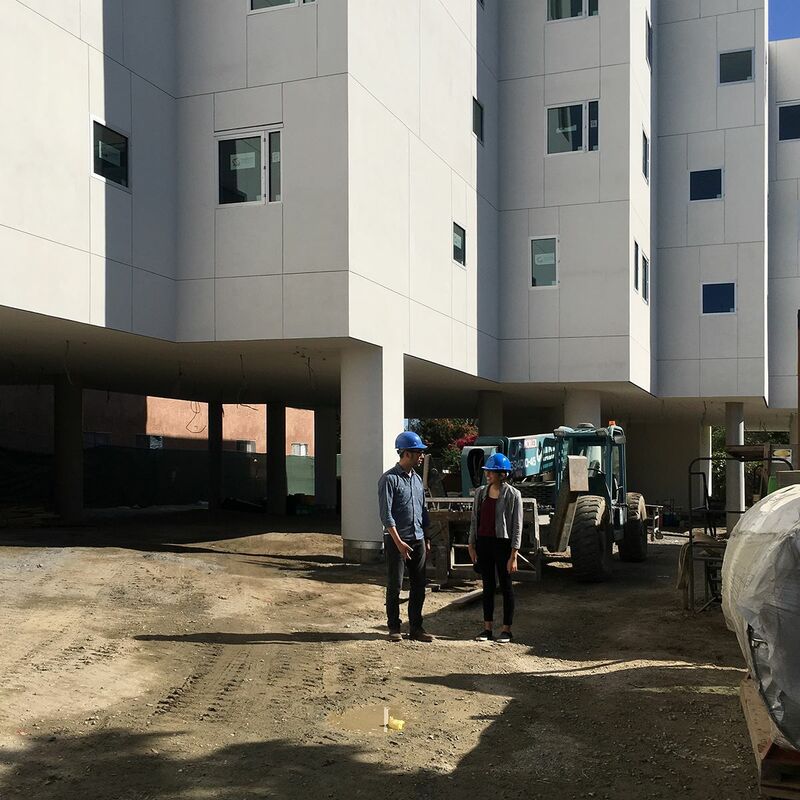 Work of Art empowers the diverse and vibrant youth of Los Angeles to assume their rightful place as drivers of the Creative Economy of California, the nation and the world. 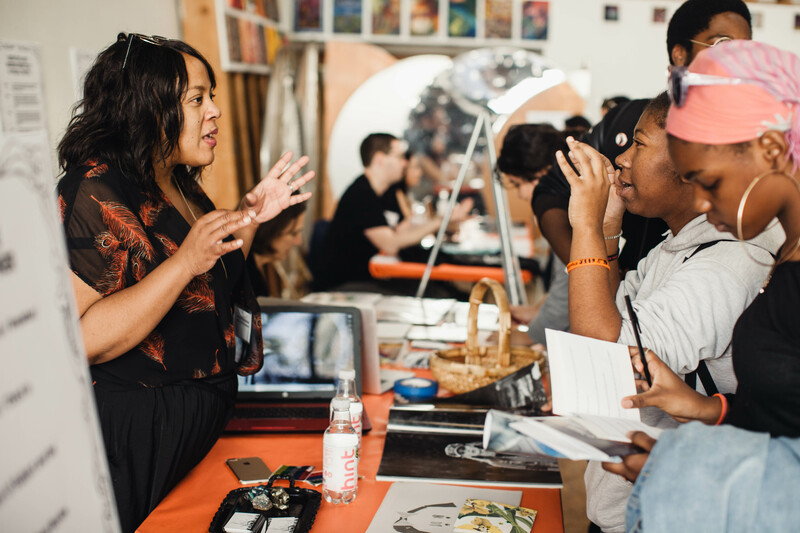 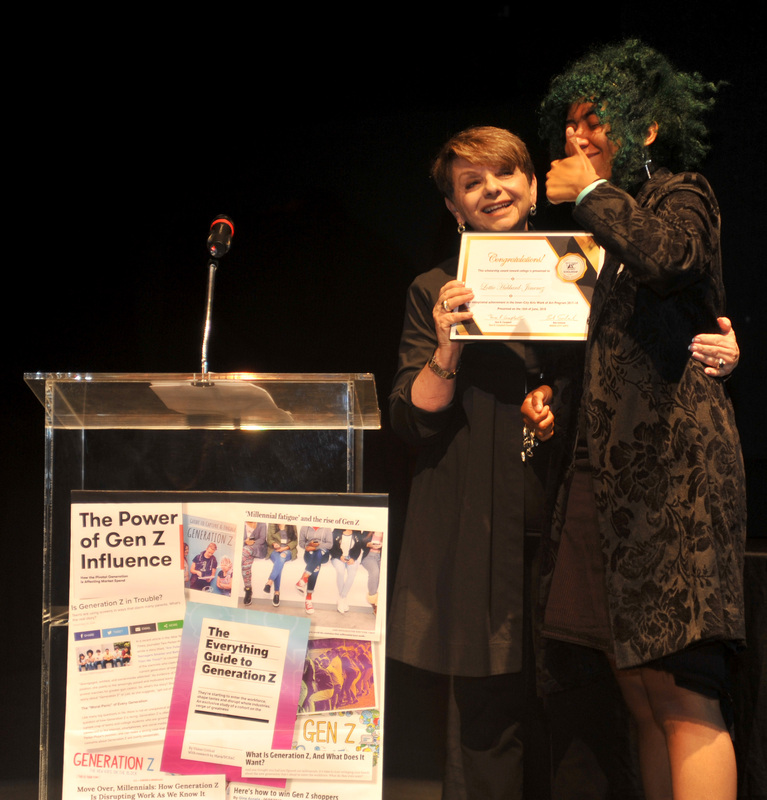 We connect creative youth to public sector workforce initiatives, private employers and college resources, supporting the development of an abundant supply of new talent into the creative industries.